Today’s decision of interest, U.S. Electrical Services, Inc. v. Schmidt (D. Mass. June 19, 2012), involves everyone’s favorite strip-mall stop: the Dollar Tree. James Schmidt and Peter Colon wanted to sell lighting and fixtures to the Dollar Tree (presumably for more than $1.00). Their former employer, U.S. Electrical Services (USESI), wanted to stop them, because it wanted to bid on the same Dollar Tree lighting account and it didn’t want Schmidt and Colon using its confidential pricing information to make their bid. At the time USESI sued, the account was up for bid in only a few days. So USESI didn’t just file a complaint and seek damages. Instead, it asked for a preliminary injunction barring Schmidt, Colon, and their new employer, Munro, from competing for the business. To get the requested preliminary injunction, USESI had to show “(1) a substantial likelihood of success on the merits, (2) a significant risk of irreparable harm if the injunction is withheld, (3) a favorable balance of hardships, and (4) a fit (or lack of friction) between the injunction and the public interest.” Sadly for USESI, the U.S. District Court for the District of Massachusetts didn’t even make it past #1, deciding that it didn’t have a substantial likelihood of success on the merits of its complaint. USESI had argued that Schmidt, who previously signed a confidentiality agreement with USESI, would inevitably use its information to assist Munro. But the court ruled that even if disclosure was inevitable, that wasn’t enough to support a preliminary injunction; further, USESI hadn’t shown that Schmidt knew enough about the Dollar Tree account to cause irreparable harm if he disclosed what he remembered. USESI’s arguments related to Colon were more exciting: it introduced surveillance photos of Colon lugging papers near the entry to its office just prior to his termination, and argued that he must have stolen files showing its Dollar Tree pricing. Colon submitted an affidavit explaining his conduct, offering that he was removing his personal papers because he knew he was on his way out. With “nothing but a paper record available to weigh credibility,” the court could not conclude USESI was likely to prevail. What could USESI have done differently? 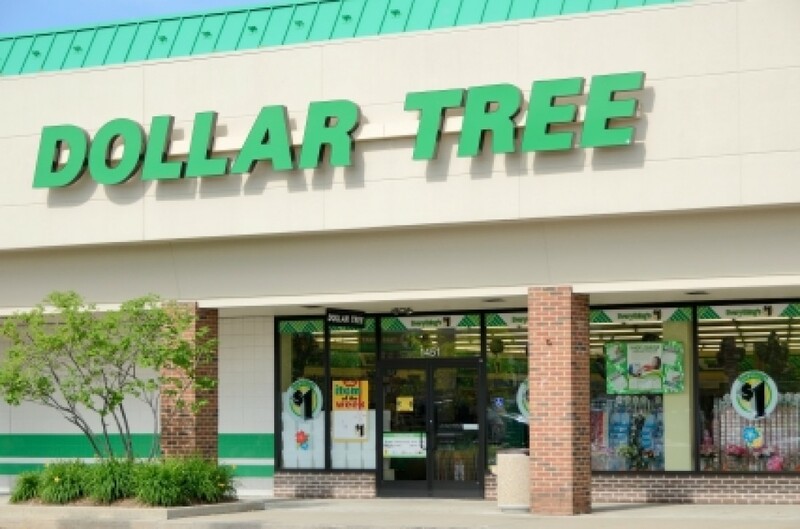 The court pointed out that USESI filed its motion for injunctive relief on May 9 and that the Dollar Tree account was out to bid on May 16. Thus, the court had to act fast rather than allowing a full evidentiary hearing, which USES didn’t ask for in any event. Had USESI filed earlier, or insisted on a hearing, the court might have been more reluctant to proceed on the basis of affidavits and USESI might have had a shot at challenging Colon’s credibility on the stand, if it had evidence to suggest that his affidavit was untrue.